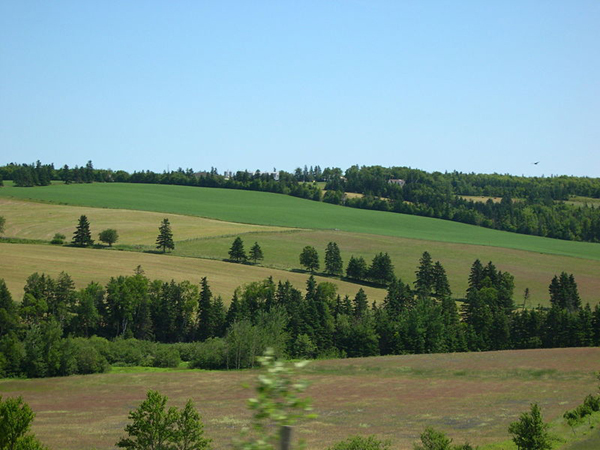 Prince Edward Island is Canada's smallest and greenest province, located near the Atlantic coast. It is the 104th largest island in the world, and Canada's 23rd largest island. It was named for Prince Edward, Duke of Kent and Strathearn (1767�1820), the fourth son of King George III and the father of Queen Victoria. It can be reached by direct flight from Halifax, Montreal, Ottawa and Toronto, by ferry boad, or by road, through the 13-kilometre Confederation Bridge, an engineering marvel.